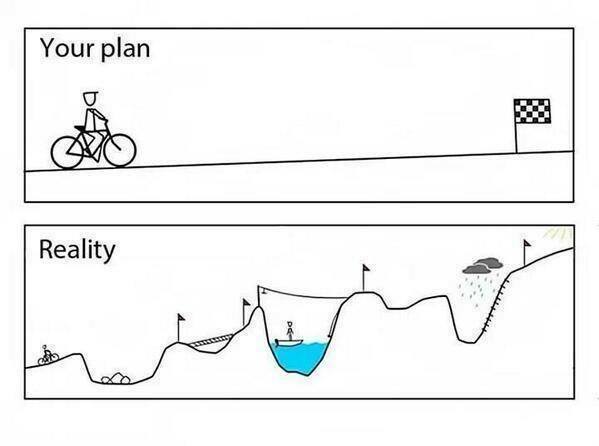 When our plan does not match reality we can be overcome with dukkha. Sometimes changing the frame through which we look at our reality is a very skilful exercise. Not expecting or wanting things to be exactly as we want them to be – this can be the beginning of true prajna, panna or wisdom.